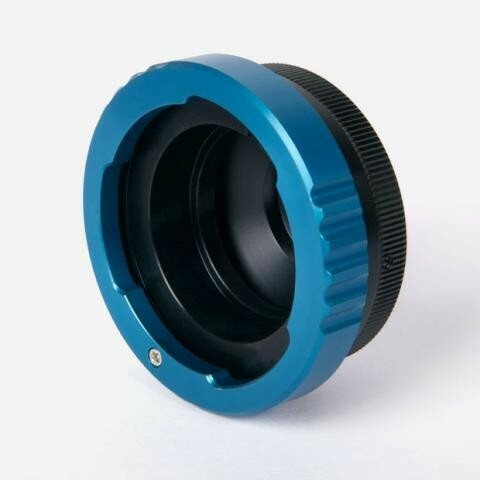 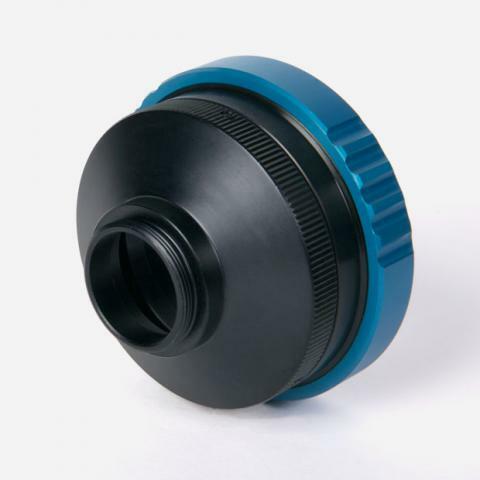 Produktinformationen "MTF Adaptor B4 2/3" to C Mount Adaptor MTB4CM"
This mechanical adaptor allows the use of any B4 mounted 2/3" broadcast lens on any C mounted camera. 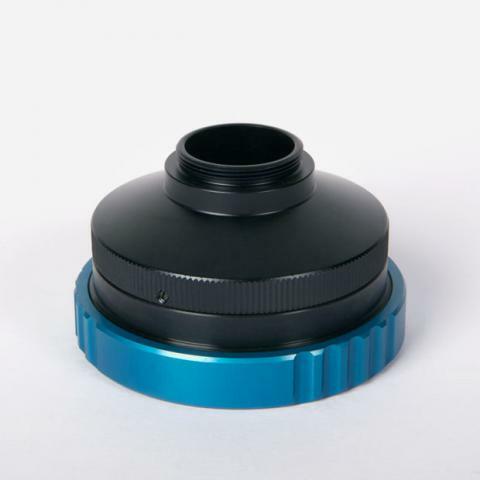 This adaptor can be used on any C mount 3CCD camera including the following Toshiba TU48, Toshiba TU62, Toshiba TU63 & Iconix HD-RH1. 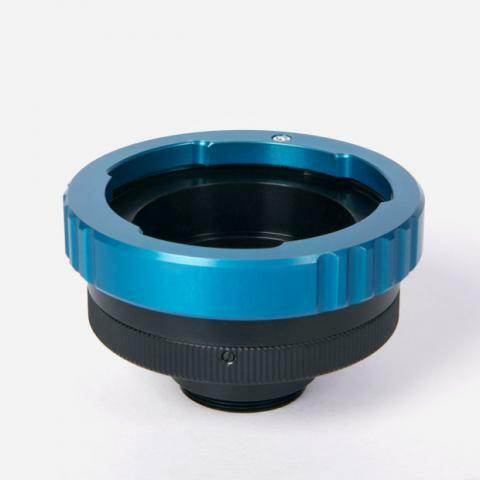 Weiterführende Links zu "MTF Adaptor B4 2/3" to C Mount Adaptor MTB4CM"
Kundenbewertungen für "MTF Adaptor B4 2/3" to C Mount Adaptor MTB4CM"